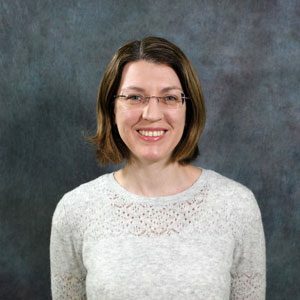 Rachel joined UCF libraries as an Instruction and Engagement Librarian in 2019 after working as an English faculty member at state colleges and universities in Florida and Oregon. She has a PhD in English from the University of Oregon, an MA in Liberal Studies from the University of Michigan-Dearborn, and an MLIS from Wayne State University. Her research interests include information literacy instruction, online pedagogy, and intersections between composition studies and library and information science.